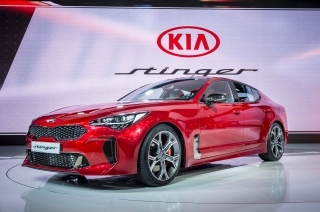 Alongside the two new arrivals, Kia is also displayingthe upgraded Kia cee’d and the company’s latest powertrain technologies – an all-new 1.0-litre ecoTurbo (turbo gasoline direct injection) engine and the brand’s newly-developed seven-speed DCT (double-clutch transmission). 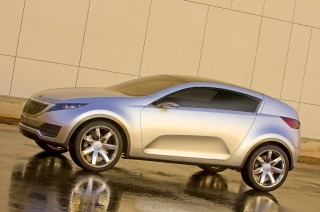 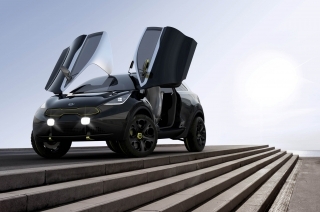 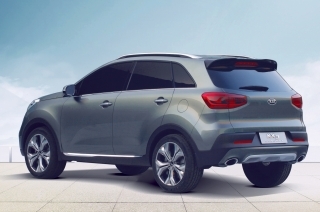 Kia Motors is taking the wraps off the all-new Kia Sportage, which makes its worldwide premiere at this year’s IAA. 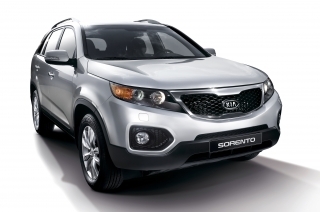 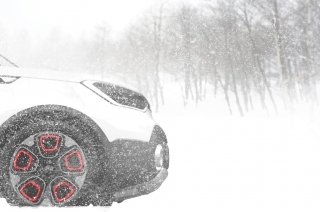 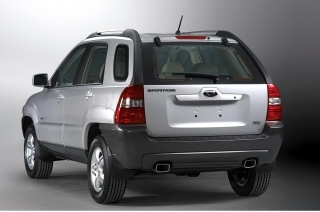 Entering its fourth-generation, the new Kia Sportage compact SUV offers an innovative and sophisticated package to buyers in an increasingly competitive segment of the market. 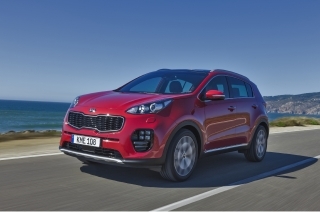 The all-new Sportage builds comprehensively on the success of the outgoing model, with an attractive, all-new exterior design, a host of advanced new technology features and greater quality. 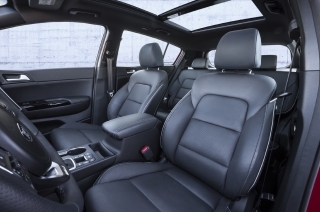 The new-look interior is made up of higher quality materials and a modern new design, as well as improved practicality and a range of technologies to improve comfort, convenience, connectivity and safety. 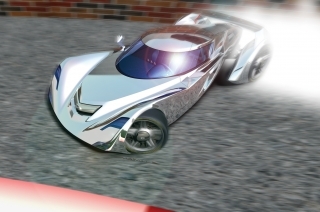 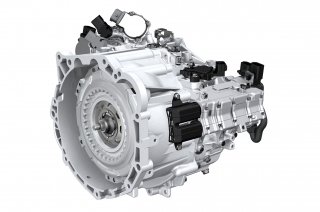 A range of new and updated engines and transmissions will result in enhanced efficiency and performance, while ride, handling and refinement are all improved. 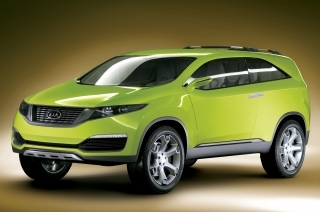 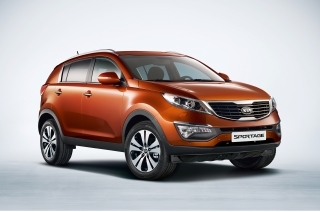 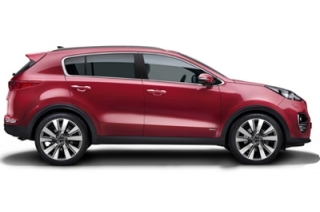 For the first time, a new ‘GT Line’ specification is available to Sportage customers. 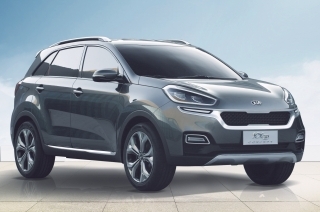 Designed and engineered to appeal to those looking for a sportier driving experience from their Sportage, the GT Line specification delivers all the versatility of the standard Sportage while adding greater visual and dynamic appeal to those customers that desire it. 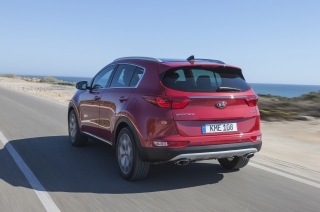 The all-new Kia Sportage remains the brand’s best-selling model in Europe, accounting for more than a quarter of Kia’s European sales. 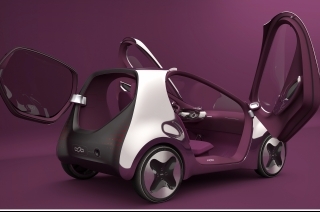 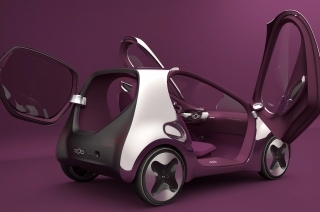 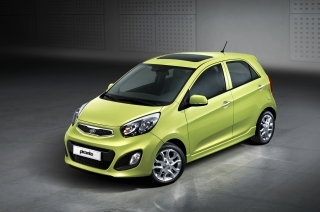 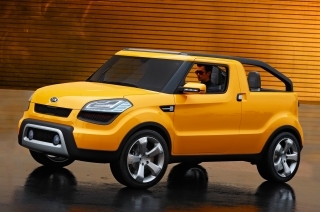 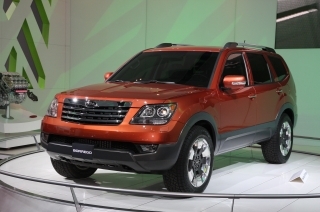 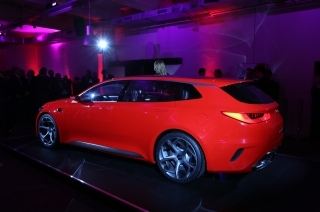 The new model will go on sale across Europe in Q1 2016. 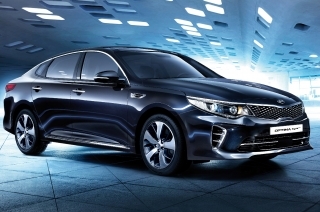 Shown for the first time in Europe at the Frankfurt show, the all-new Kia Optima will play an important role in the Kia Motors Europe product line-up, and seek to introduce the brand to an increasing number of new customers. 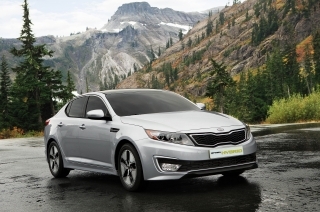 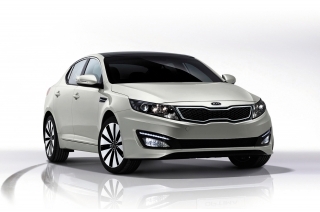 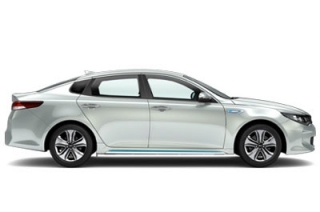 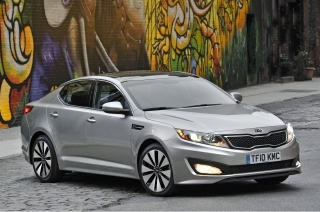 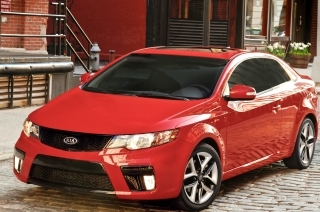 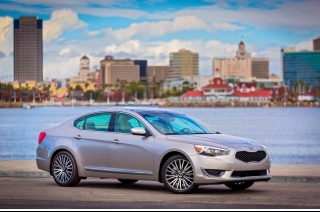 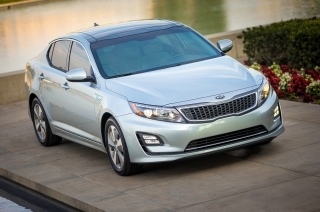 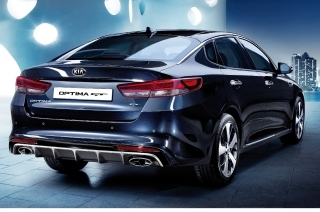 Since the third-generation model launched in 2010, with its distinctive look, high quality interior and high-tech image, the Optima has offered buyers something fresh and different in the D-segment. 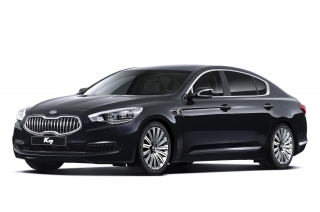 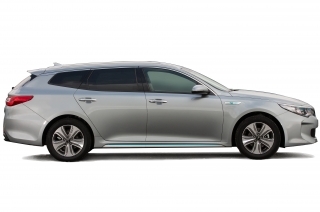 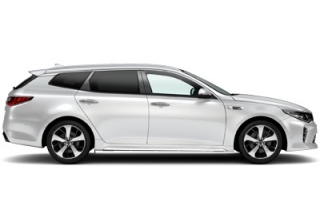 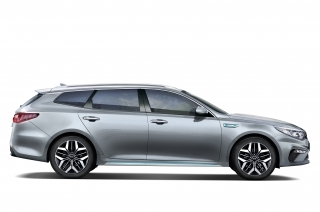 The all-new Optima builds on the worldwide success of the existing model, with a modern, new exterior, a bold interior design with more space for all occupants, an array of new technologies and a wide choice of efficient powertrains. 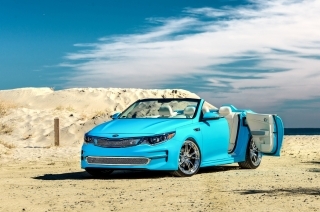 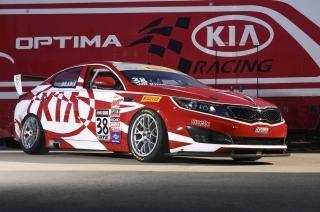 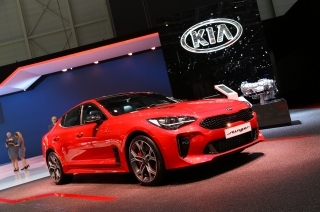 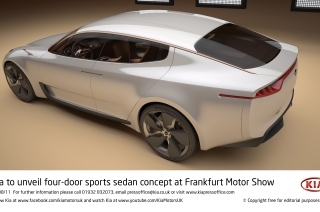 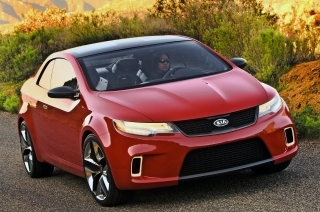 While retaining the sporty image that has helped the Optima become one of Kia’s best-selling models globally, Kia’s vehicle development teams have sought to endow the new car with greater refinement and improved ride and handling. 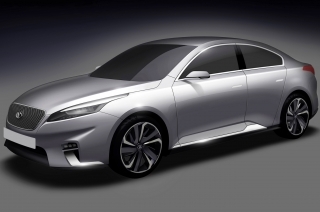 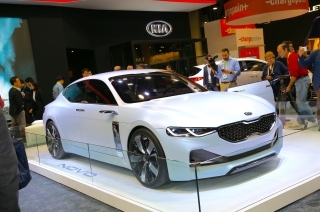 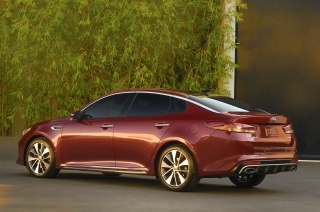 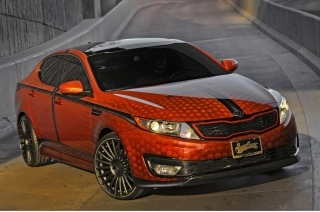 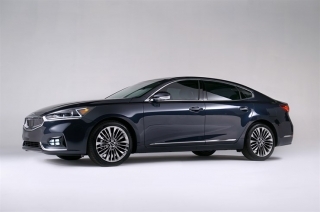 The all-new Kia Optima will go on sale across Europe in Q4 2015, with the range due to expand in future, with the addition of a new body style inspired by the Kia SPORTSPACE concept car, first shown at the 2015 Geneva International Motor Show, and, for the first time, a high performance ‘GT’ version. 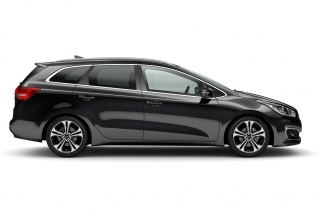 Kia’s European designers have evolved the interior and exterior styling of the current cee’d into an exciting new look, with the powertrain team developing a wider range of engines and transmissions. 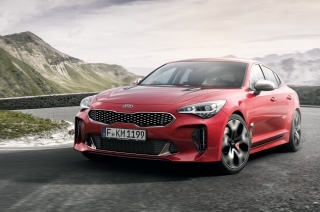 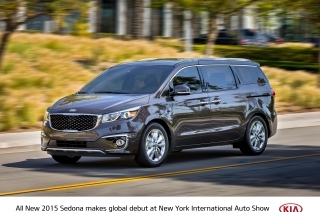 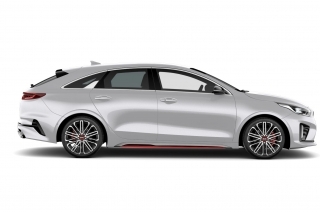 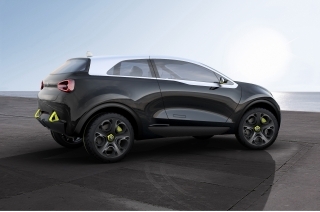 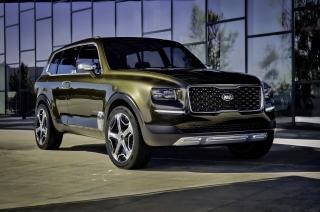 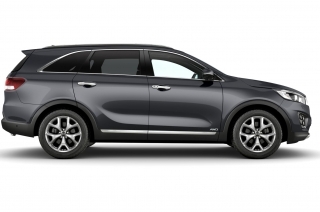 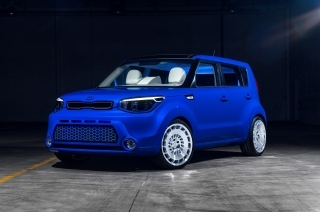 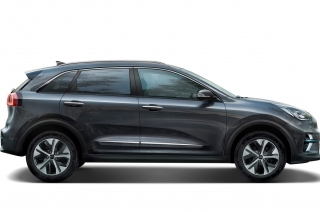 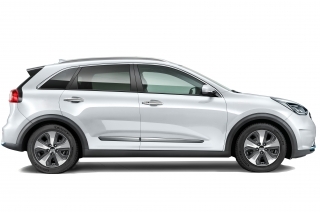 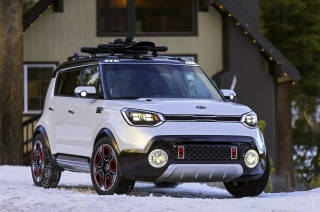 The improvements include Kia’s all-new three-cylinder 1.0-litre ecoTurbo engine, as well as a range of new safety, comfort and convenience upgrades. 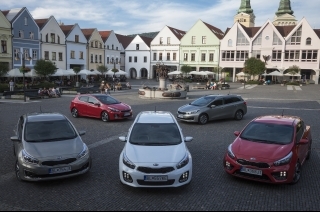 The changes apply to every model in the cee’d range, incorporating the five-door cee’d hatchback, Sportswagon and three-door pro_cee’d. 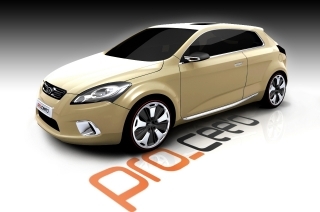 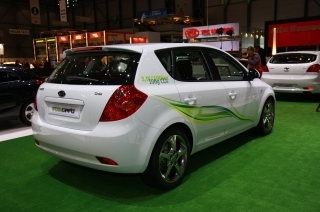 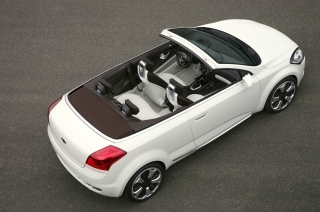 The modifications applied to the cee’d range also include a range of visual and dynamic improvements to the high-powered cee’d GT and pro_cee’d GT models. 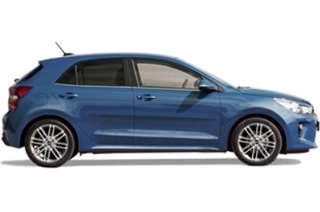 Already among the best-looking cars in the C-segment ‘hot hatch’ segment, these changes will further strengthen the GT models’ appeal to buyers in this more emotive corner of the market. 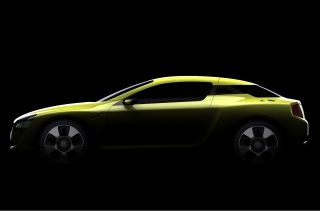 The upgraded model will come with a new ‘GT Line’ specification, offering buyers the sporty looks and dynamics of the GT models and the versatility of the conventional cee’d model family. 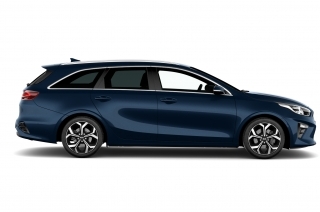 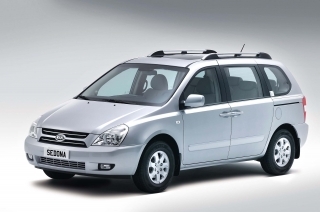 The GT Line specification is available on all three cee’d body types – five door cee’d, cee’d Sportswagon and three-door pro_cee’d. 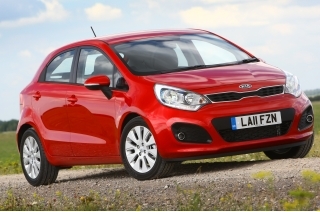 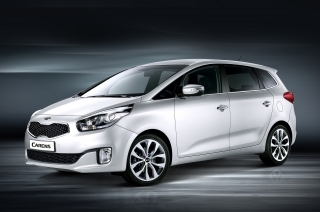 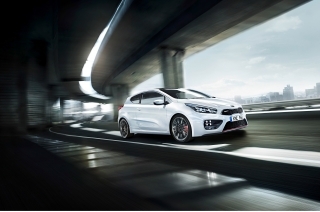 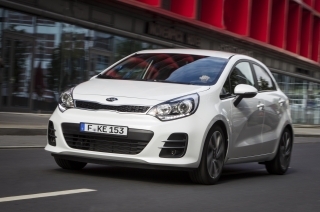 These upgrades to the Kia cee’d arrive just as Kia has achieved a major milestone in the model’s history. 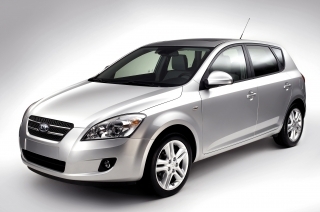 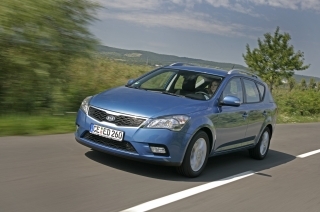 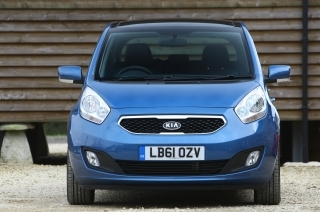 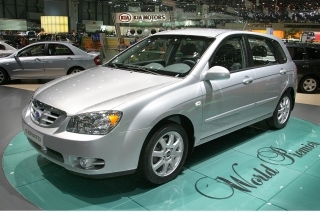 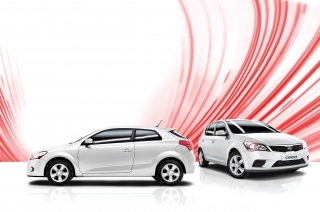 Having started production in 2006, May 2015 saw the 1,000,000th Kia cee’d manufactured by Kia Motors in Europe, and the cars has played a significant role in Kia’s sustained growth and success since its introduction nine years ago. 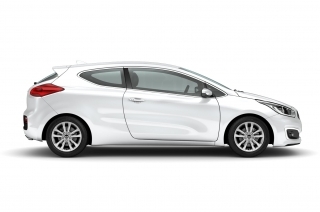 The upgraded Kia cee’d and new GT Line specification are now on sale across Europe. 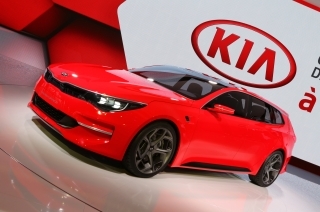 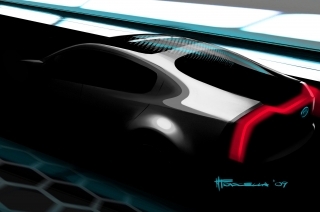 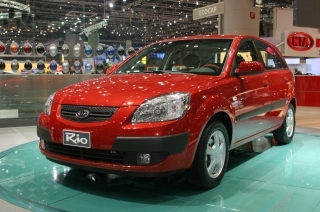 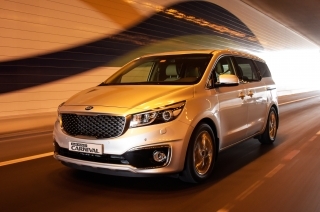 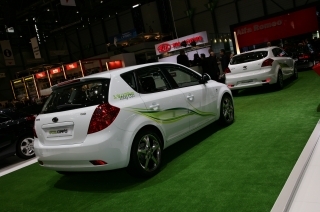 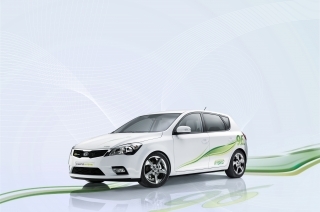 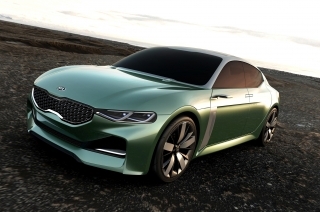 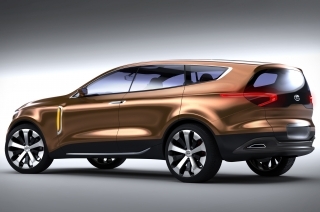 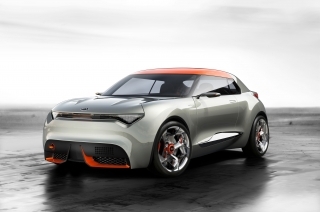 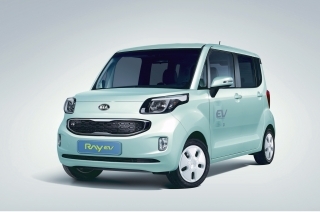 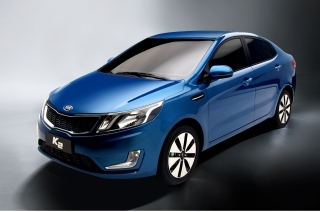 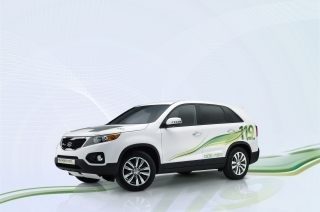 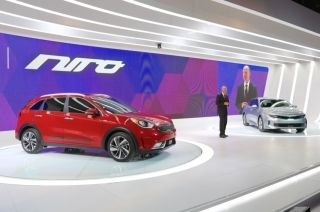 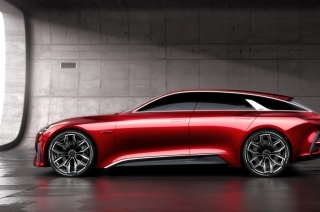 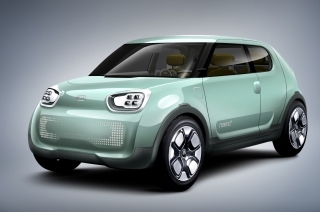 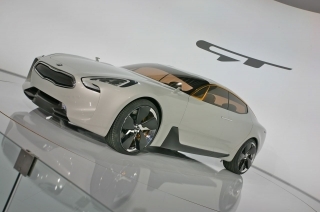 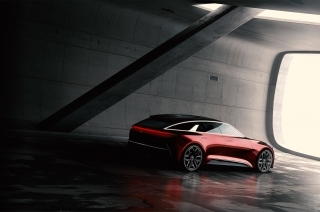 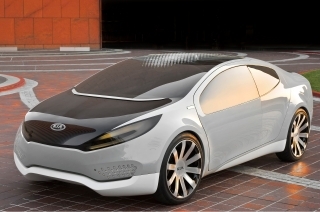 Kia’s technology exhibition at the 2015 Frankfurt Motor Show is focusedon the company’s latest highly-efficient powertrains, developed in-house at the company’s Namyang R&D centre in Korea. 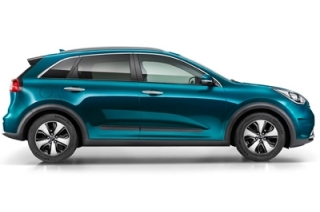 Kia’s all-new 1.0-litre ‘ecoTurbo’ engine is a downsized, three-cylinder power unit engineered to improve fuel consumption and emissions while offering strong, willing performance and immediate responses to driver input. This is the first of Kia’s upcoming range of downsized engines to make its debut in Europe, appearing for the first time in the upgraded Kia cee’d range. 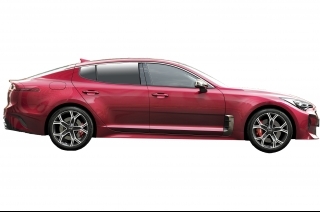 With new high-pressure direct injection system, advanced engine cooling and efficient turbocharge, the new 1.0-litre ecoTurbo offers immediate accelerative responses and highly-efficient fuel combustion. 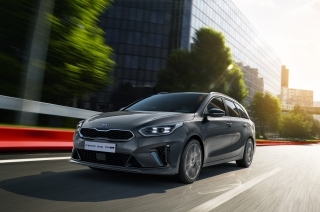 The all-new 1.0-litre ecoTurbo engine fulfils Kia’s sustainable engine downsizing strategy, and will be fitted to other vehicles in Kia’s European model line-up in future. 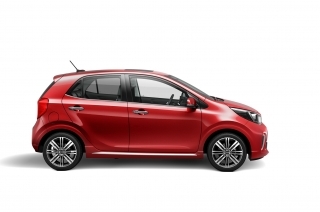 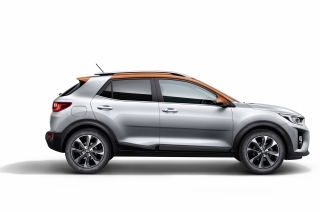 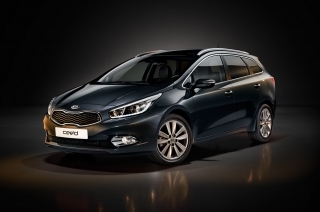 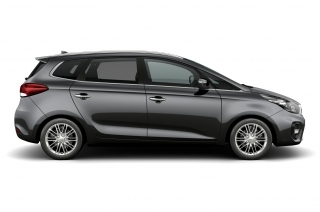 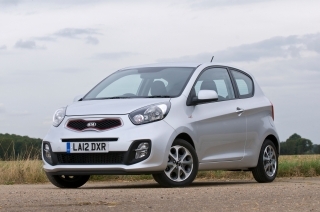 The upgraded cee’d range also features a second new technology debut for Kia, with the arrival of the brand’s all-new seven-speed DCT, available on cee’d models equipped with the newly-upgraded 1.6-litre CRDi diesel engine. 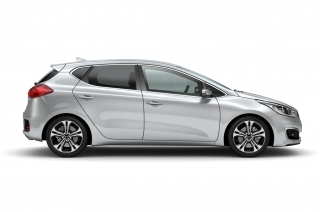 The new transmission is engineered to effectively manage larger torque outputs – up to 300 Nm in the upgraded Kia cee’d – achieving a better balance between performance and greater fuel economy. 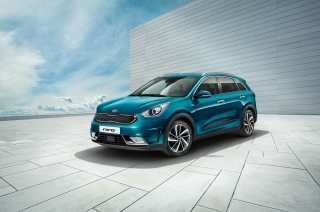 Engineered with low fuel consumption and a sporty driving feel when in manual mode, and with comfort and smoothness when left in automatic mode, the new seven-speed DCT will be available on a number of Kia models in future, including the all-new Sportage and Optima. 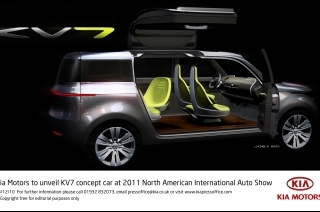 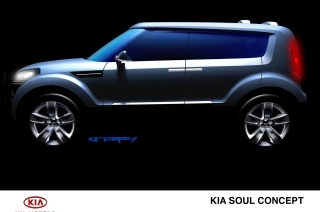 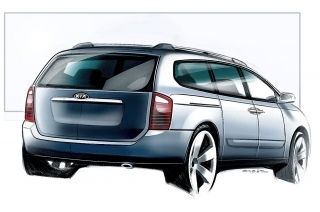 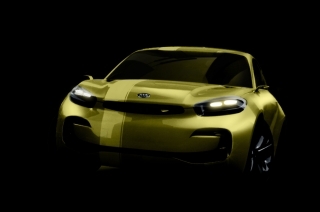 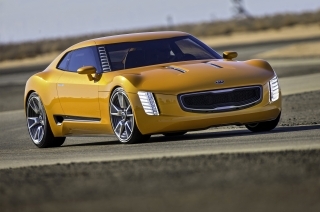 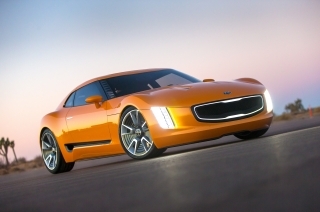 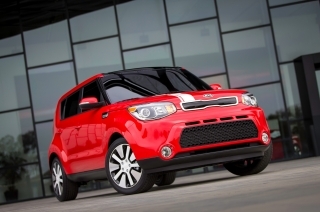 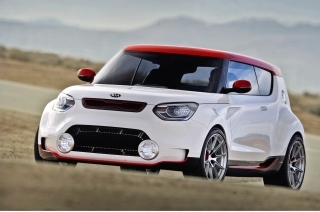 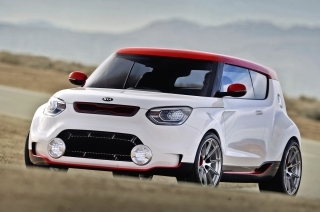 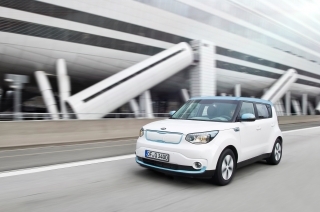 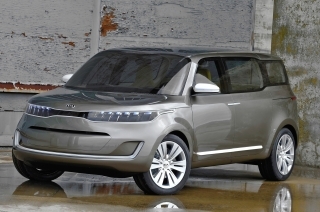 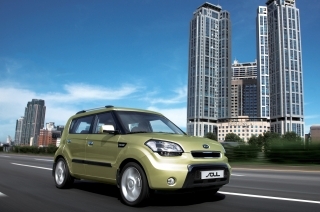 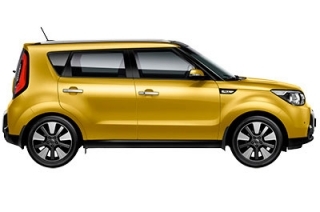 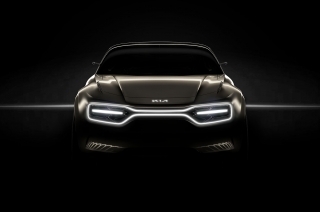 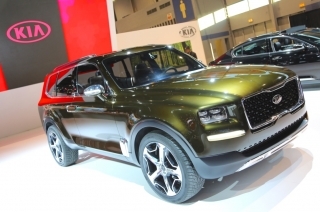 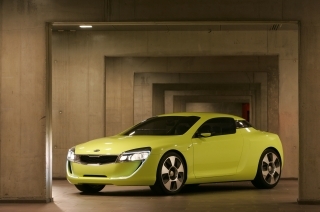 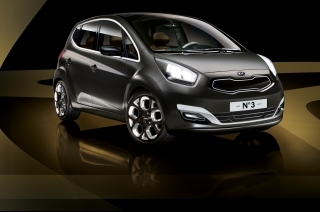 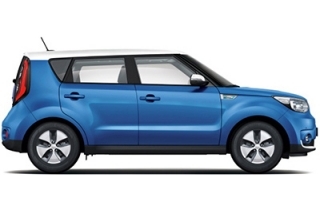 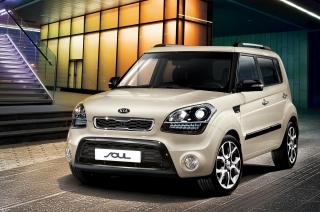 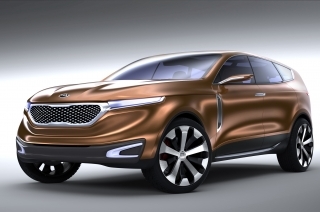 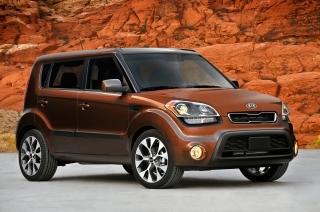 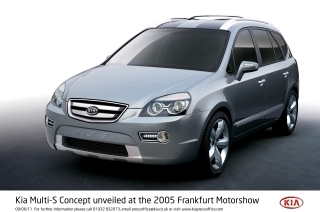 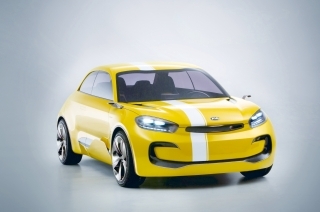 Kia’s IAA press conference will be held at 13.30 CET (12.30 BST) on Tuesday 15 September, in Frankfurt Messe Hall 9. 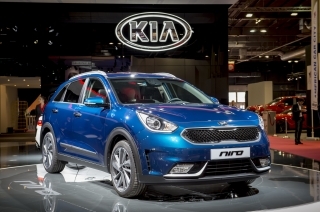 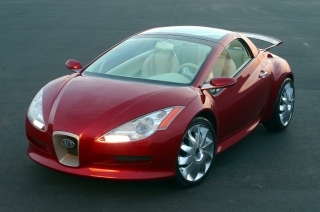 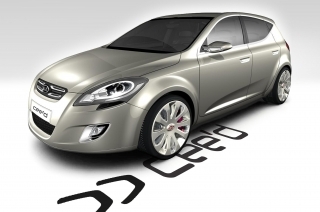 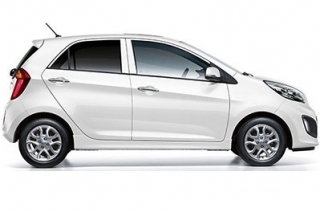 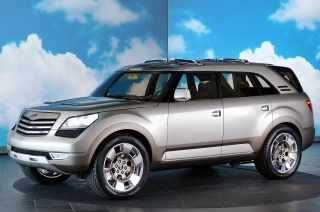 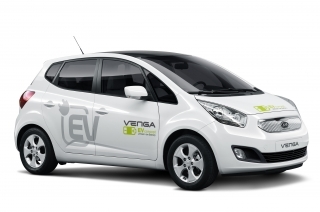 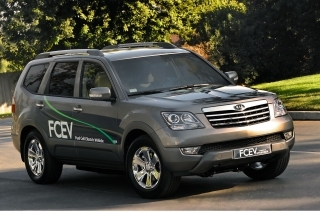 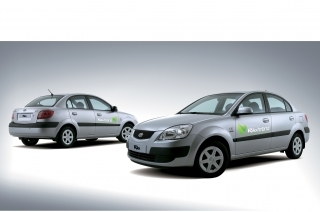 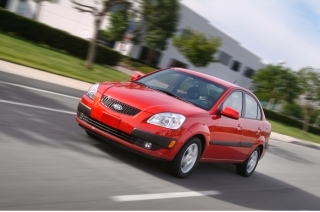 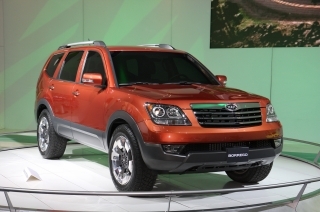 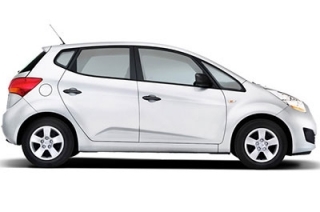 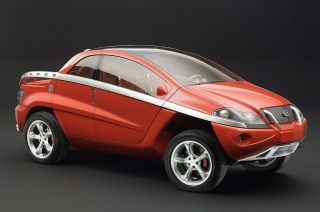 Editor’s note: All product features, specifications, powertrain lineup and standard/optional equipment in this press release are for vehicles to be sold in Western Europe.